Do you want to install twrp recovery on oneplus 5 ? If yes then you are at right place. Today we are here with the guide on How to Install TWRP recovery in Oneplus 5 . Oneplus 5 is the latest device from Oneplus and it comes with A powerful Snapdragon 835 processor and 6Gb/8gb ram. 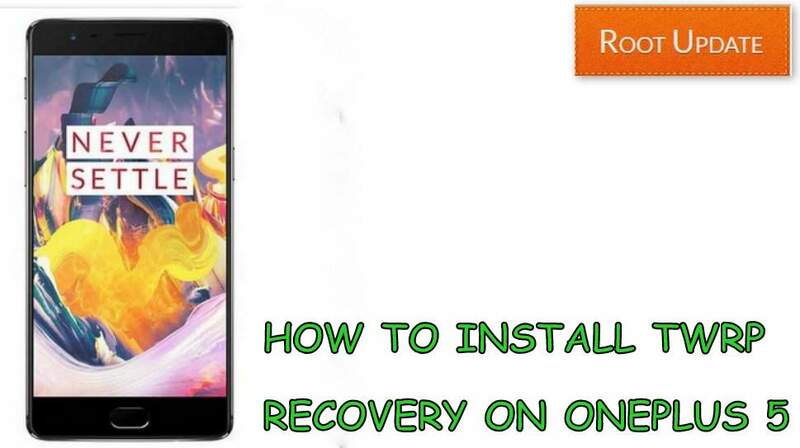 We have already shared the guide on How to Root Oneplus 5 Without Pc and today we are here with the guide on How to install TWRP recovery on Oneplus 5 Easily. So before you install TWRP recovery on Oneplus 5 below are some pre-requirements you have to follow before you install TWRP recovery on oneplus 5 and in addition we have also mentioned Advanatages and Disadvantages after you Install TWRP recovery on Oneplus 5 . 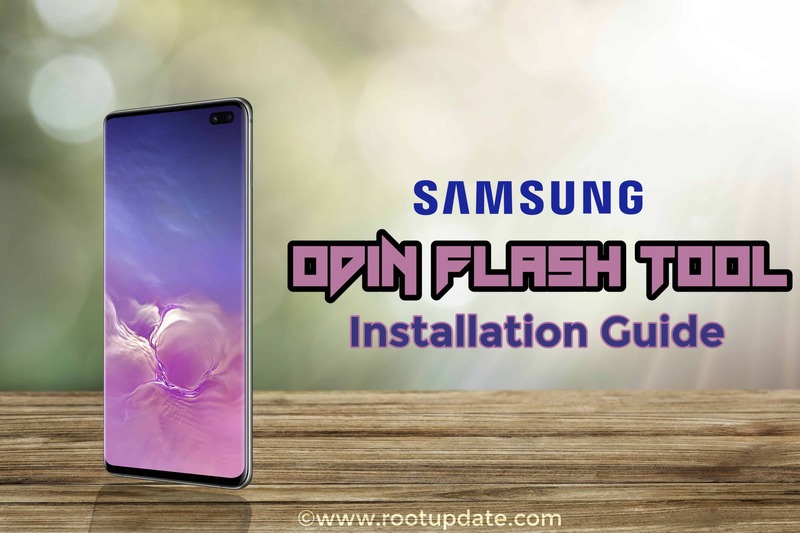 Enable ‘USB Debugging’,’ Advanced Reboot’ and ‘OEM Unlocking’ by going to Settings > About phone > Tap on Build number 7 times which will enable Developer options. Now go back to Settings > Developer options > Enable USB debugging. Turn the phone off. 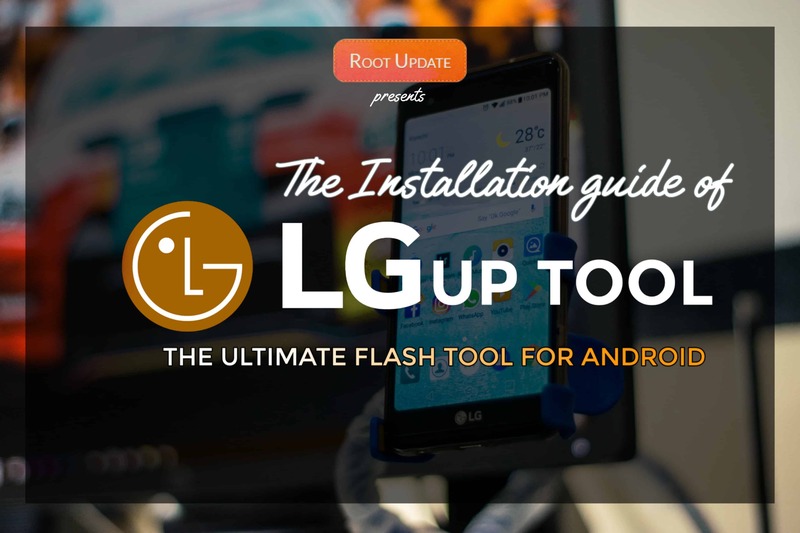 Boot into Fastboot mode again by holding volume up + power. Place the file you downloaded on Desktop and rename it as “recovery.img”. Once the Flash Process is completed. 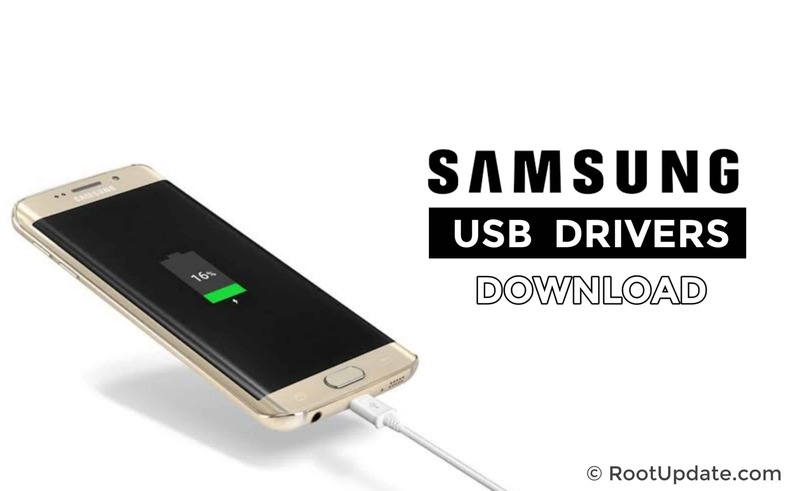 Disconnect your Phone from PC and boot it into Recovery by pressing Power + Volume Down keyss. Thats all !!! you have Succesfully Installed TWRP recovery on Oneplus 5. So this was our Guide on How to Install TWRP recovery on Oneplus 5, if you have any kind of doubt you can ask us in the Comments section below .